This exhibition of works by Jacky Redgate from the Gallery’s collection surveys the artist’s creative trajectory from the 1980s until now. Suspended in tense moments of imprecision, Redgate’s body of work asks the viewer to question what things are and what they can be. In her hands, photographs appear as objects, objects look like sculptures, and sculptures are rendered invisible. Reflecting on the traditions of modernity in particular, Redgate enquires into the technological, scientific, philosophical and aesthetic ideas that we have inherited. 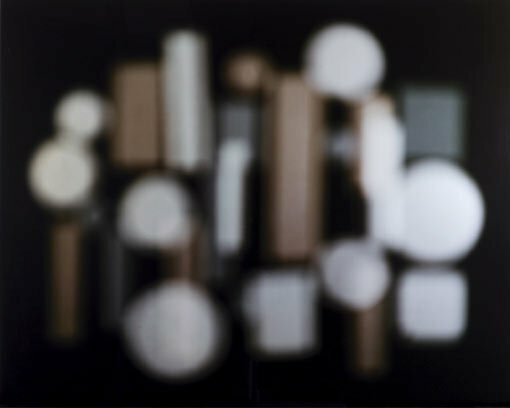 While pulling these apart, she also demonstrates that there is a positive, poetic value in such deconstruction, as can be seen in her seductively mysterious photograph Light throw (mirrors) #1 2009.